As part of our dedication to educating the community on creating better health, we are continuously offering a variety of yoga classes, meditation, nutrition, and other health related workshops. Please stay tuned for our upcoming classes! Meridian Yoga is designed to create balance amongst all 14 Merdians/Energy Pathways of the body. 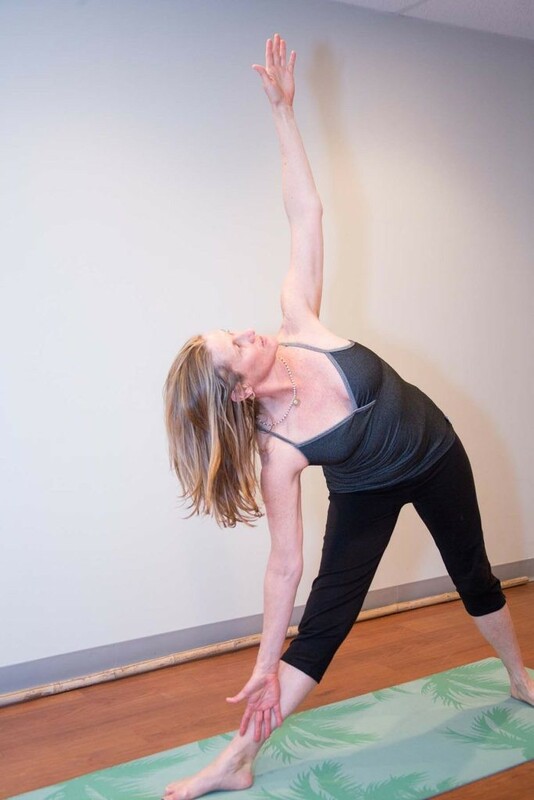 In this class, Maura will guide you through a set of yoga poses specific to both energize and calm the major organs and energy points to bring harmony, health and strength back to your system. This class will be back soon! Call Maura at 978-525-3333 with any questions! – Discover what exercises are unsafe during the postpartum period (or for anyone suffering from pelvic floor or core dysfunction) and why. Babies-in-arms welcome! Please wear comfortable clothing and BYO yoga mat (a few will be available to borrow); healthy snacks will be provided. This workshop is great for moms, no matter how far out you are from the postpartum period, as well as anyone experiencing pelvic/core dysfunction! 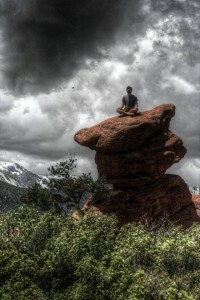 “The path to healing and wellness begins by re-establishing the natural harmony between body and mind. However, too often we find that the demands of life leave us feeling anxious and stressed. We are caught up with the perpetual thoughts that take away from our peace of mind. The best renewable source of energy is you.